3 Stories of Movie Viewing!!! The Prospera Cinema Under The Stars series continues in Abbotsford this week with a showing of Beauty and the Beast at the Abbotsford Exhibition Park. If you have never been, this free event is a great opportunity to take the family out and watch an awesome movie in a unique setting! This is your LAST opportunity to experience this in Abbotsford and Mission, so make sure you take advantage of this great event! 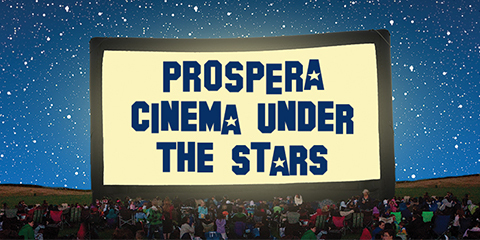 More details and the remaining schedule can be found on the Prospera Cinema Under The Stars website.